Data storage Backup VS Archive. Read on to find out what works best for your Data and your company. Any business leader or employee who’s had a piece of technology fail on them understands that redundancy is a critical factor in keeping your sensitive information safe – and in the modern digital age, backups and archives are the two most popular forms of failsafe redundancy for businesses to keep old data secure. However, these two terms are not interchangeable, and each have their own unique spin on how to access that old data. How you use each, and when you use each, can affect how well your business comes back from a disaster or loss of data. Let’s look at these two modern forms of data redundancy and see where each fit within your organization’s needs. Backups. Data backups are like a carbon copy of the information previously stored on your computer. Think of it like a look back in time – so if you’re organization is compromise in any form, whether it be via cyber-attack or natural disaster, data backups are the most effective way to restore your systems back to minutes or hours before the outage. They restore old data from a specific location but require very specific parameters to find and restore this information. Archives. This is the main distinction between backups and archives, and it centers on how information is stored. While backups are great in a bad situation where you need to restore your systems, like a snapshot back in time, archives are more like the library where you store all the old information you no longer need to use daily. 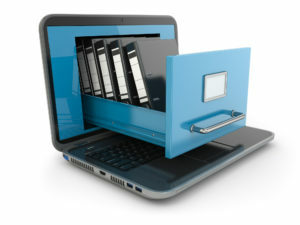 Archives cannot restore an entire system back to the way it previously was a certain amount of days ago, but can offer an easy-to-access and sort filing system to locate old files, which is possible through the retrieval of information that has been stored via a set of parameters for a search. Backups. Data backups are the best way to keep information secure and restorable on a regular basis. Since they’re able to take a snapshot view of how your data previously was stored, data backups are the best way to continuously keep data secure against an attack or loss of access. They’re also easy to schedule and maintain daily, making backups the most effective tool in keeping your data available on a day-to-day basis. Archives. 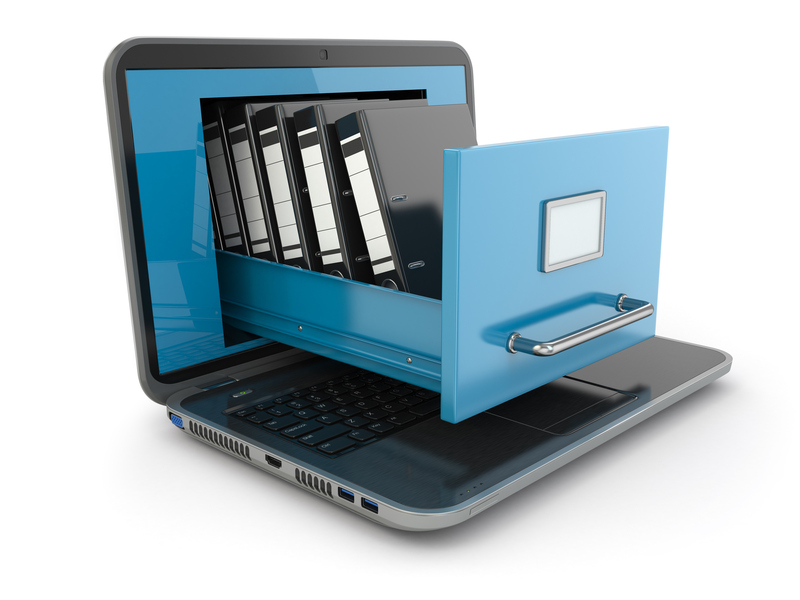 Data backups are usually used to make copies of the current, up-to-date information you’re using every day. Archives, on the other hand, are best suited for data retention of older information you don’t need every day and would like to remove to free up space. A good set of data to archive could be old emails – you may not want to get rid of them in case they contain critical information, but you’re not going to be looking through those every day and would like them out of the way. When the time comes, and you do need that information, you can search your archive via keywords or a period in which the emails were sent and retrieve them. They’re out of the way, but not lost. In short, you need both data backups and data archives to have a well-organized and protected businesses. However, maintaining both potentially labor-intensive processes can be a lot of business leaders or limited IT team to take on. That’s where we come in. At NENs we have years or expertise implementing and running data backup and archive systems for our customers and are happy to take over all your data protection needs. Give us a call today to learn how we can streamline your data management and make the most of your old and current data.